All Natural Skin Exfoliant for Less Than $1! I hadn’t ever used skin exfoliant until I was in beauty school. 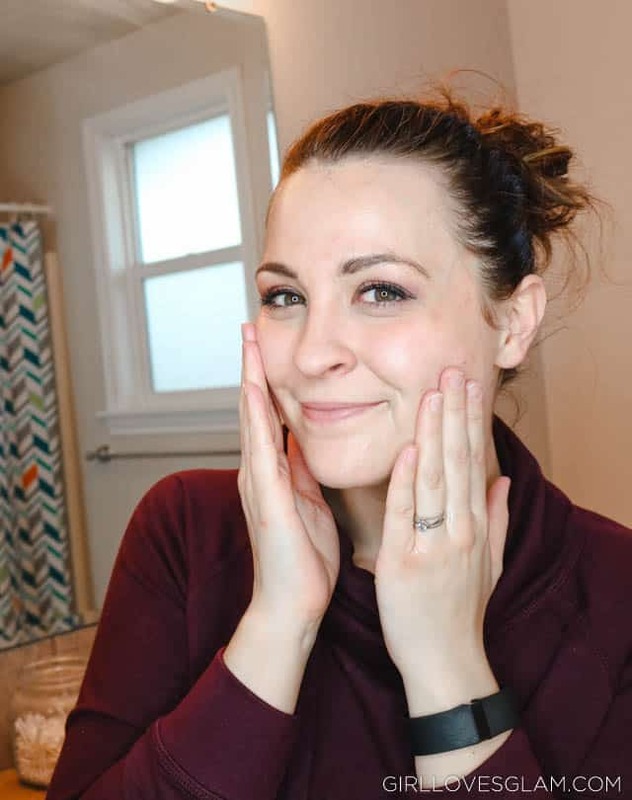 I struggled with clogged pores all through high school and when I found out that all I had to do to make my skin look about 1,000 times better was by exfoliating, I was thrilled! 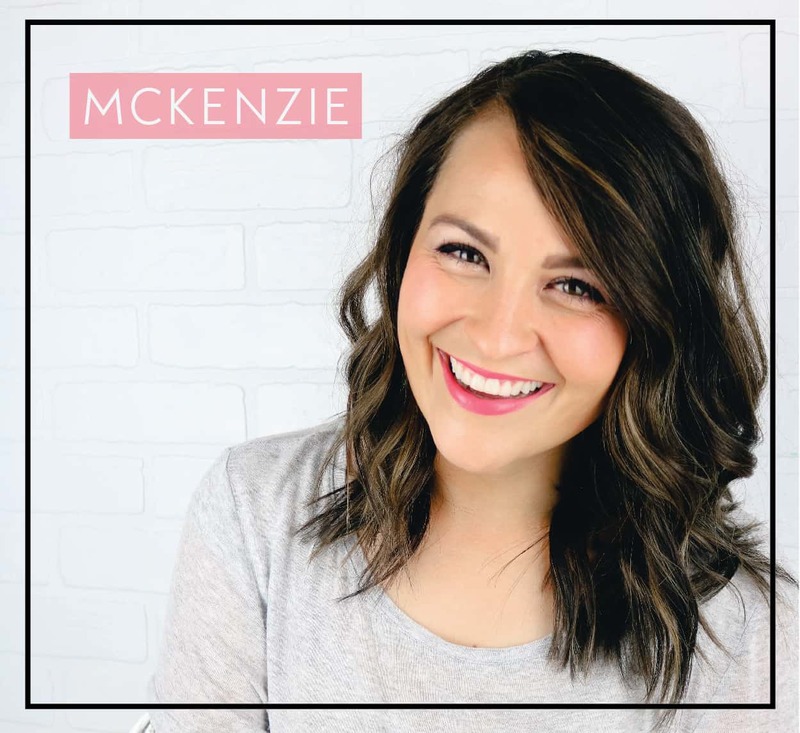 The problem was that the skincare line that was used at my beauty school was quite expensive and I hated spending that much money for an exfoliant. 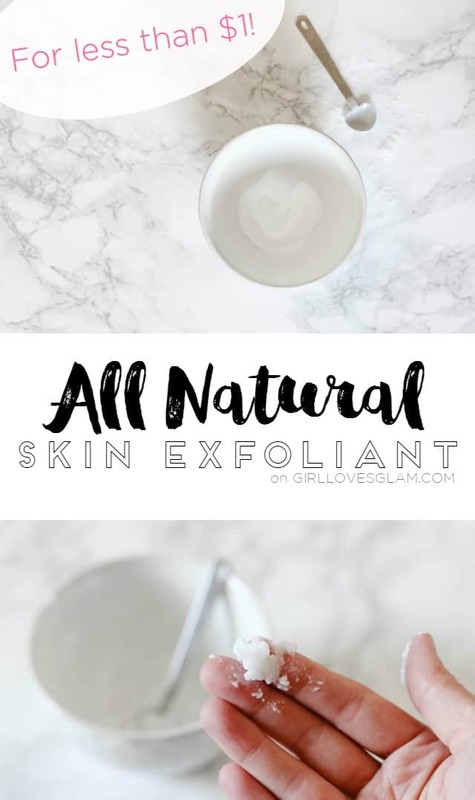 After I started working in a day spa, I learned a trick to creating the perfect skin exfoliant for less than $1! The thing I love the most about creating my own exfoliant is that I have complete control over how intense the exfoliator is. 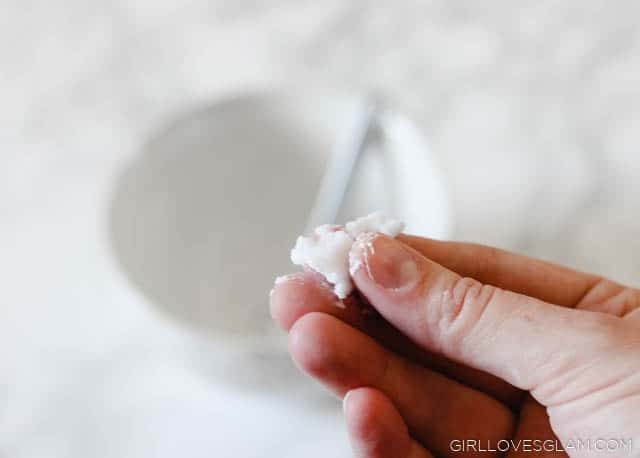 Sometimes my skin needs to be exfoliated more than other times and I have total control over that when I make my own! The secret is baking soda! I buy baking soda in large quantities because I use it for baking, making bath bombs, cleaning, and my exfoliant. Obviously you don’t need to buy a 13 pound bag from Costco like I did. 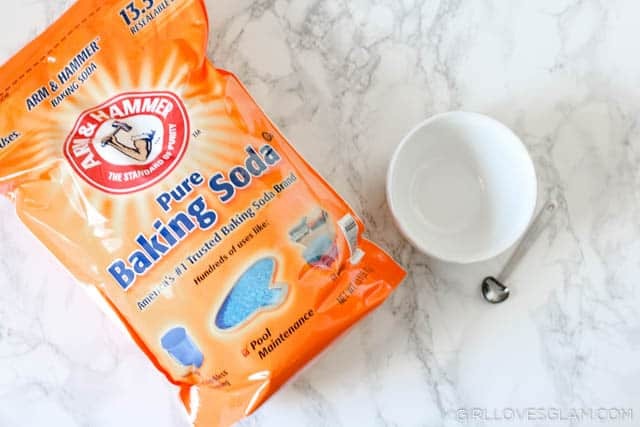 A box of baking soda costs less than $1 at the grocery store! Get a small bowl and a measuring spoon. 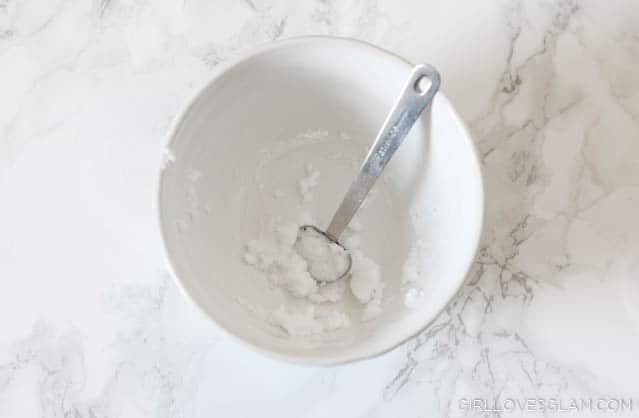 Put about 3-4 teaspoons of baking soda in the bowl. 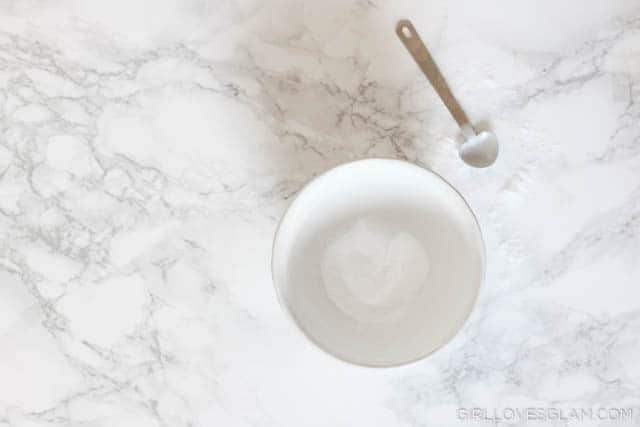 Add water to your baking soda, adding one teaspoon at a time and mixing it together until you have the consistency that you want. This is where you have complete control over how much grit you will have in your exfoliant. If you have very sensitive skin, you will want to use more water than someone who is looking to really clean out their deep pores. 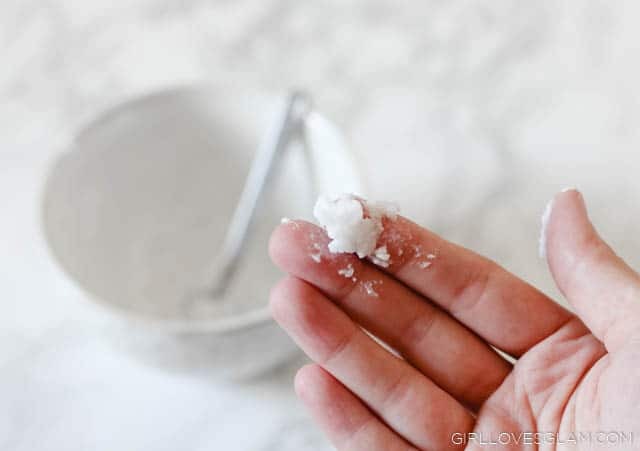 Rub the mixture between your fingers to feel your exfoliator. This is a better way of deciding if you need more water than just by eyeballing your mixture. After you find the right consistency for your exfoliator, rub it on your freshly washed face and wipe off with a wet wash cloth. It is amazing just how soft your skin feels after exfoliating! Now you don’t have any reason to go spend your money on pricey exfoliation products. Save your money and spend it on something else for yourself. Nobody has to know you aren’t spending that money on your exfoliant anymore! 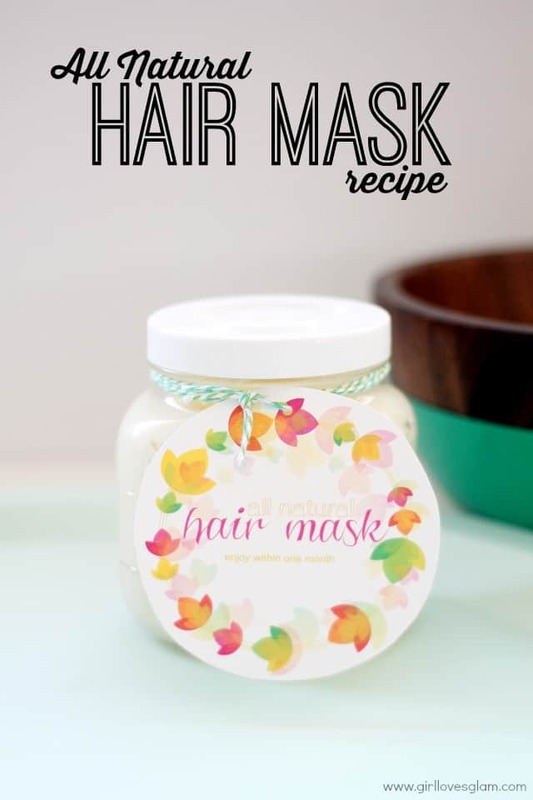 Check out these other DIY cosmetics too! Nice article! Baking soda is very effective remedy to treat common skin problems and also easy to access. 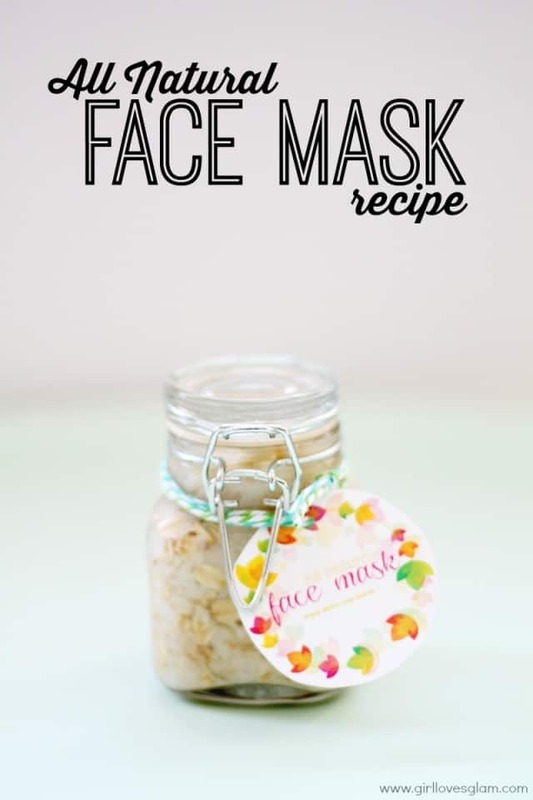 I used its face mask to treat my acne prone skin and it provides a healthy looking glowing skin. I like this article so much. Thanks for sharing.